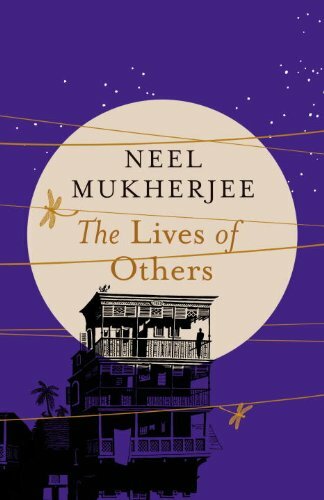 The novel opens in a village in Bengal in May 1966 with the impoverished Nitai Das walking back to his hut from the landlord’s house where he begged all morning for a cup of rice. Unable to procure food or work and mired in debt, Nitai is driven to kill his wife and children before committing suicide. We then switch to the following year at 22/6 Basanta Bose Road, a four-storied house in Calcutta, where the Ghosh family resides. The Ghoshes exhibit many characteristic features of affluent Bengali joint families in the sixties. Prafullanath, the ageing patriarch who built the family business, Charu Paper & Sons (Pvt. Ltd.) lives in the house with his three sons, Adinath, Priyo, and Bholanath, their respective families, the widow and children of his youngest son, and a retinue of servants including the old and trusted Madan. All the brothers are involved in the family business. The widow, Purba, and her children, are treated with contempt by most of the others and live in squalid conditions in their dark and dingy room downstairs. But the rest of them, for the most part, enjoy considerable material comfort and of course a reputation for being an established, “bonedi” family.